This year, the World Health Organisation dedicated World Health Day to beating diabetes, the world’s fastest growing disease. And almost nowhere on earth is diabetes growing more rapidly than in India. In the world’s second most populous nation, 60 million people now live with Type 2 Diabetes Mellitus and this is predicted to increase by nearly two-thirds in only 15 years. And it’s not just diabetes. 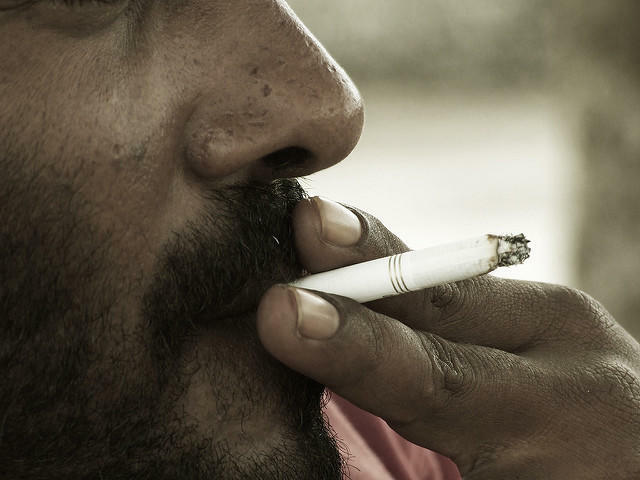 Cancers, heart disease, lung disease – the result of a global lifestyle shift from a traditional diet, to increasing use of tobacco and from an active to a very sedentary lifestyle – are also on the rise in a nation that is becoming wealthier and fatter. Like many populous nations, India is in the midst of a transformation from a country vulnerable to infectious disease to one plagued by non-communicable diseases. And the two are becoming intrinsically linked. 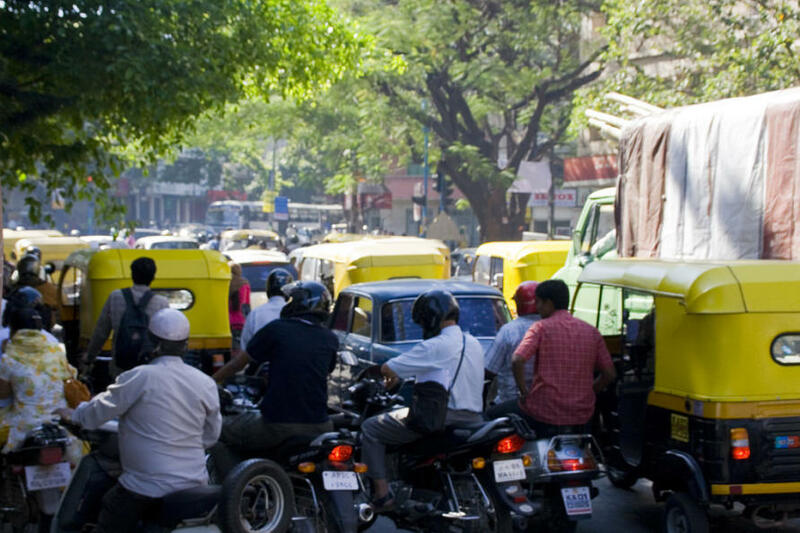 Melbourne School of Population and Global Health Professor Brian Oldenburg has spent five years working with public health experts in India to try and stem the tide of chronic illness engulfing the country. Their research is based in Kerala, a region in southern India. Kerala rates well in terms of India’s capacity to manage diabetes, but even there, the rates of diabetes are twice that of the general population in Australia. This video highlights the work the University of Melbourne has been undertaking in India to tackle lifestyle related diseases. 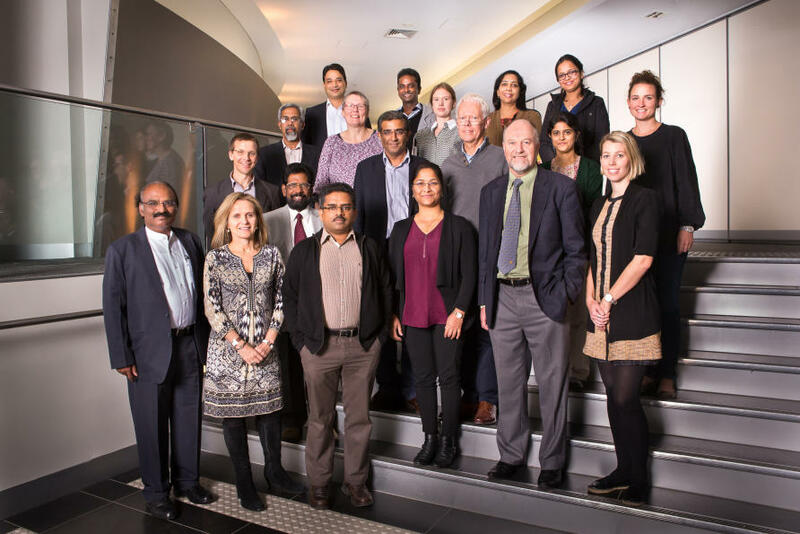 Enter the ENCORE program – a ‘mega collaboration’ – between the University of Melbourne and top health and medical research institutes in India to find new ways to manage the rise of chronic disease. Leading public health experts from India are working with senior academics from the University’s Medicine, Dentistry and Health Sciences faculty. The aim of the meetings is to develop relationships to understand how to deal with the onslaught of disease. “Heart disease, stroke, diabetes and cancers have become the leading causes of deaths in the developing world,” Professor Oldenburg says. “Today, 80 per cent of these deaths are people from low and middle-income countries like India. No health care system in the world manages chronic conditions very well and the ones that do have to spent a lot of money. “Only half of people with Type 2 diabetes in Australia are receiving adequate care for their condition, a country that is in a fortunate position because of our integrated primary health care system. Laureate Professor Alan Lopez is presenting at the ENCORE conference. He has been criss-crossing the globe to deliver a crucial Bloomberg Data for Health project that will allow developing nations to collect more accurate data about causes of death. For many nations, the data is almost non-existent. “All of these large populations have a double burden where non-communicable diseases like cancers, stroke and heart disease now outnumber the infectious conditions. It’s already well advanced,” Professor Lopez says. 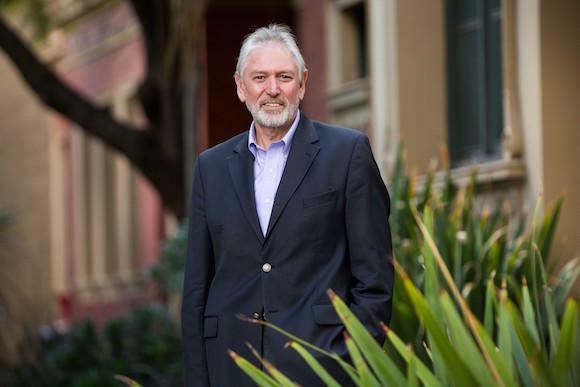 Laureate Professor Alan Lopez is teaching developing nations to use more efficient systems to record birth and death data. Worldwide, two in three deaths – 35 million each year – are unregistered. Around 180 countries that are home to 80 per cent of the world’s population do not collect reliable cause of death statistics. Professor Lopez says in the age of big data, we still know next to nothing about what kills people in poor countries. Professor Oldenburg says the rise of lifestyle diseases in the developing world has led to a ‘double-whammy’ of people living with both chronic and infectious diseases. He adds that there are increasing similarities between the two from a public health perspective. “Chronic conditions, paradoxically, behave a lot like infectious diseases,” Professor Oldenburg says. He says traditional diet and people’s eating patterns around the world are changing rapidly due to globalisation. As countries like India become wealthier, they also become sicker. The reason is quite simply because people eat more food, more often and tend to rely more on motor transport. And so there is a real risk of a double-burden of infectious, and chronic, diseases. “Here we have this phenomenon, yet it’s not so common for people who have expertise in diabetes and heart disease to work with experts in infectious diseases,” Professor Oldenburg says. Professor Sharon Lewin is the Director of the Peter Doherty Institute for Infection and Immunity, a joint venture of the University of Melbourne and the Royal Melbourne Hospital. Professor Lewin recognises the need for infectious disease experts and chronic disease experts to work closely together. “There are links between infection and non-communicable disease, particularly an understanding that inflammation can drive non communicable diseases,” Professor Lewin says. “For example, there is the amazing Australian discovery between the bacteria Helicobacter pylori and stomach ulcers. Professor Lewin says inflammation is the main culprit. “With many common infections, you body responds with some inflammation and it’s all over in a week. But with HIV, Hepatitis B and Hepatitis C which all persist, we see constant low levels inflammation,” she explains. She adds that because people are living longer, they are more at risk of having both an infectious disease and chronic disease – what researchers call ‘co-morbidity’. “More than a third of people in India with HIV are on antiviral treatment and the treatment is as good as we have here in Australia. In fact, most off label HIV drugs come from India. She says ENCORE is a fantastic collaboration. 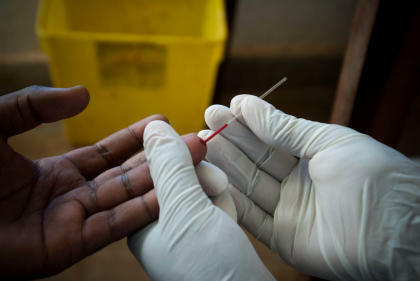 “India has the third biggest HIV epidemic, there are two million living with HIV there and only a third in treatment. We know that India also has high levels of non-communicable disease. At the heart of ENCORE is a training program for early and mid-career researchers from Australia and India to undertake advanced research. They will work together to reduce the burden of non-communicable diseases in low and middle-income countries. The program involves exchanges and mentoring between Australia and India as well as monthly online training sessions. Professor Thankappan, from Sree Chitra Tirunal Institute in Kerala, India says the collaboration will be very significant over the next three years. “We anticipate involving almost 40 doctoral and postdoctoral students from the Australian and Indian collaborating partner institutions.